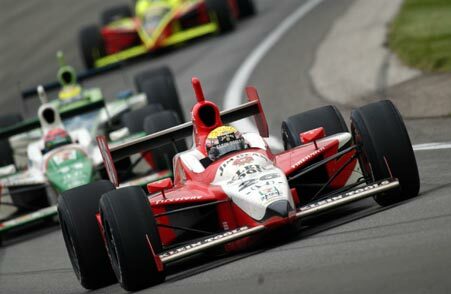 We want to put you in the driver's seat with your clients by offering Indy 500 race, at Indianapolis Motor Speedway. This is your opportunity to experience the rush of this special weekend at The Greatest Spectacle in Racing. One of the oldest and most significant events in auto racing, and the most famous open-wheel race, the Indianapolis 500 boasts one of the largest audiences for any sport.